Exfoliation. It's very necessary, but there are multiple ways to do it. Do you choose physically (scrub, washcloth, buff puff, etc), or chemically (alpha hydroxy acids)? For me, the answer is easy...chemical exfoliation. I have very oily and acne-prone skin, so I use drying acne treatments on a daily basis. The unfortunate part is that, although they control breakouts, they also leave my face so dry that it becomes flaky. Not only is this unsightly, but it makes applying makeup a huge hassle and often times the finished product just doesn't look good. In addition, without exfoliating, after a while my skin begins to look dull from the layer of dead skin sitting on top. The last thing I want to do to my treatment dried, acne-prone skin is irritate it more, so I steer clear of any physical exfoliation. Alpha hydroxy acids work by dissolving the bond between dead skin cells and new skin underneath them, so that they are naturally sloughed off. I would much rather exfoliate that way, rather than scrubbing my skin with an abrasive product to physically remove them. Plus, you get the added anti-wrinkle benefits with alpha hydroxy acids! Over the years I have tried lactic acid, mandelic & malic acid, and glycolic acid. I feel that glycolic is far superior to the rest for removing flakies and keeping skin looking radiant. 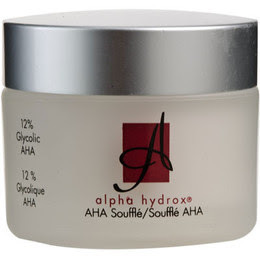 My glycolic product of choice, is the Alpha Hydrox 12% Glycolic AHA Souffle. The souffle is a white, gel-cream that comes in a small frosted plastic jar. It is oil-free, fragrance-free, has an effective pH of 4, and contains 12% glycolic acid. 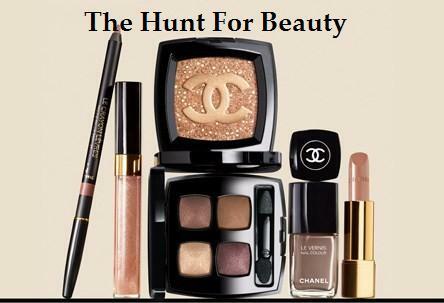 It costs about $15.99 at ULTA, and even though that is a bit pricey for drugstore, I feel that it's well worth it. It feels very oily and rich going on, like it's going to leave a residue, but it soaks in to a matte finish. It's a very odd texture, but somehow it works. The directions state that you can apply it morning and night, but I only use it at night. I feel like that's enough for my skin, and I don't think the texture would work well with makeup. It also tends to sting a bit when first applied, which sometimes results in brief redness, so I prefer for this to take place at night. The souffle is recommended for all skin types, and I agree with that. It's rich enough for dry skin, but it's light enough for oily skin. Even if you do have oily skin, it is still recommended that you apply moisturizer over this, as it is quite drying on it's own. I have said it before, and I will say it again...this stuff is seriously magic in a jar! It's a bunch of skincare products wrapped up into one. It eliminates flakiness, smoothes and softens skin, evens skin tone, reduces the appearance of fine lines and wrinkles, controls breakouts, prolongs the effects of Botox and microdermabrasion, contains peptides that preserve firmness and plump up skins texture, and it's proven to show results within 6 weeks. Sounds great, right? It really is! Depending on the condition of my skin, I either use this nightly or a few times per week. Whenever I see my skin getting flaky, I apply this at night before my moisturizer. When I wake up in the morning, there isn't a flake to be seen! I have also found that is possibly the best spot treatment I have ever used. Whenever I see a blemish popping up, I put a little on before bed, and it's usually half the size in the morning. Long term, it also does an excellent job fading post-inflammatory hyperpigmentation (PIH). 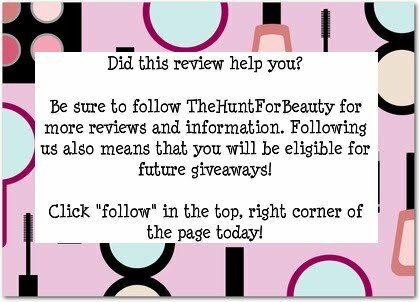 If you're looking for an effective glycolic acid exfoliator, definitely give this a try. I have tried many other glycolic products and even though it's the most affordable, it still continues to be my favorite and work the best for me.